ASE200 Analog-SP Assy No. 056917 PCB for Dionex Accelerated Solvent Extractor . New Life Scientific, Inc. 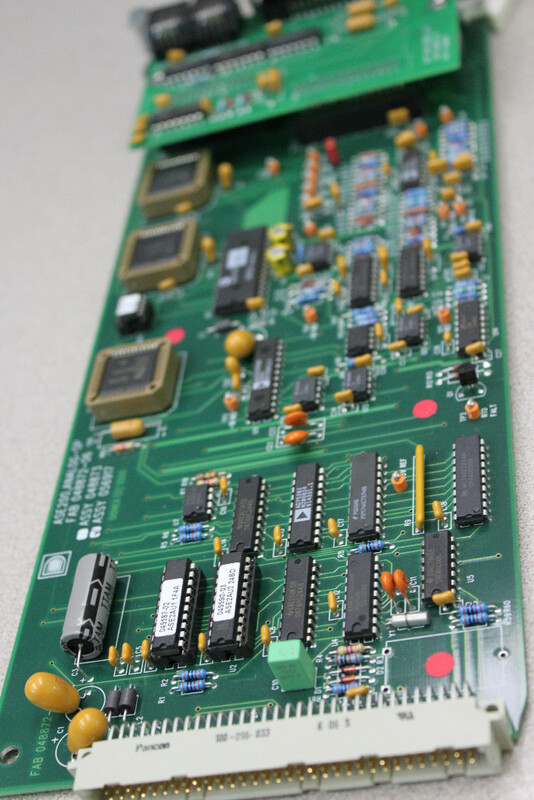 This ASE200, Analog-SP PCB was taken from a non-functioning Dionex 300 Accelerated Solvent Extractor. Its Assy number is 056917. This product is protected by our 90-day warranty.